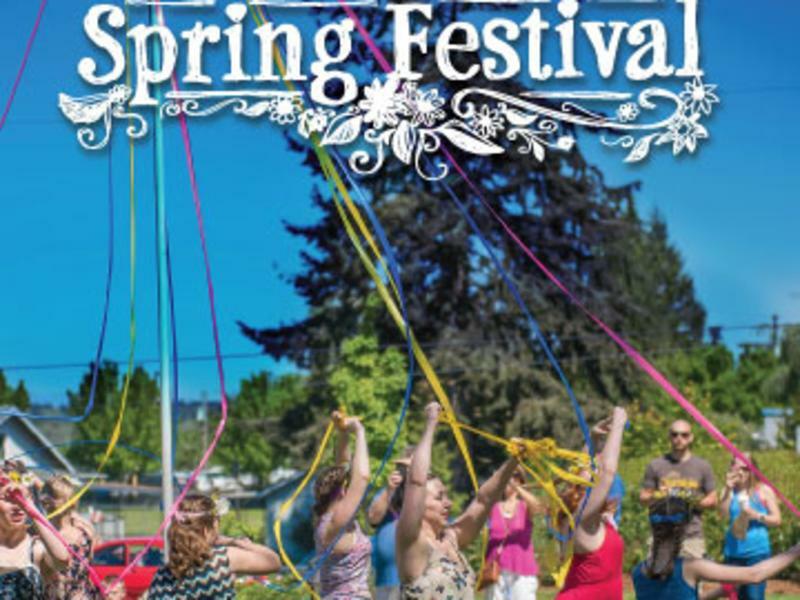 It is the Anniversary of First Saturday in Ridgefield! 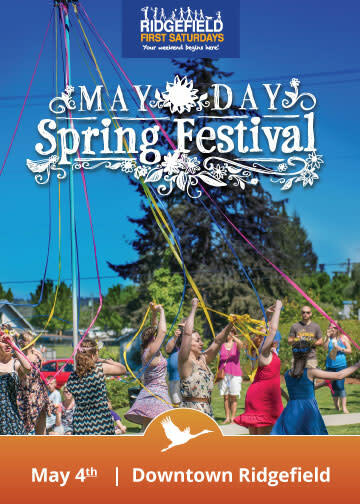 Join us to usher in a fresh new season complete with Maypole dance, Farmers Market season grand opening, outdoor games, scavenger hunt, art, food and more! The Ridgefield Art Association is hosting its annual art fair & sale at Overlook Park. The Garden Club will also hold its annual plant sale at the Ridgefield School District Maintenance Building.